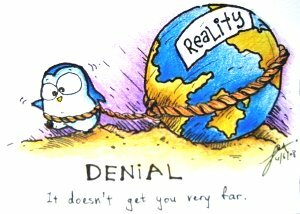 There are differing levels of denial, but when the individual consistently acknowledges the extent of their need for help and continued support, one could say that their denial has been adequately dismantled. It is possible for the addict to acknowledge a need to stop using their particular drug of choice, but it is common for addicts to have reservations regarding their use of other drugs, or with regards to removing themselves entirely from the friends with whom they use drugs and the culture of drug use in which they have become enmeshed. This indicates just how important it is that denial is addressed and dismantled in a methodical way, whereby the addict not only betrays the drug, but also betrays the full spectrum of their dysfunction and their resistance to change. Through treatment, the individual becomes able to clearly see the warped rationalisations that they have used to support and justify their dysfunction. For this to happen, direct and frank confrontation is necessary. Interpersonal group therapy dismantles the denial that normalises dysfunctional behaviour in the minds of the addicts. 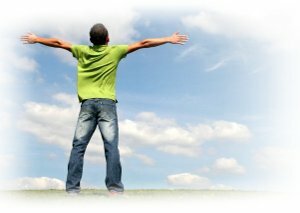 The group also allows the addict to let go of their pretences and accept themselves for who they are. The patient is free to share their past behaviours, thoughts and feelings which may be the source of much pain. In the therapeutic environment this can be done truthfully and without fear of judgement or rejection.